Think kids grow up pretty fast these days? 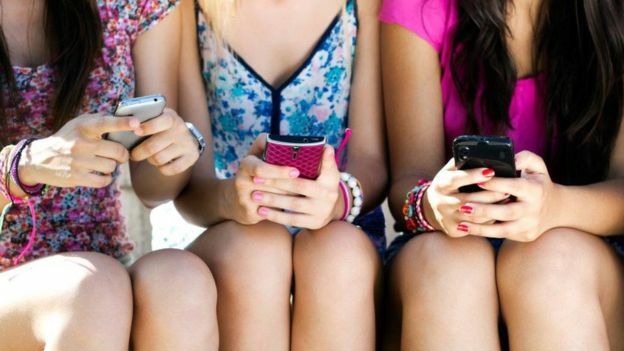 A US study has found that modern teenagers are slower to engage in 'adult activities' than in previous generations. The research looked at surveys of over 8 million teenagers over a forty-year period up to 2016, according to Newstalk. It showed that teens in 2016 were putting off key adolescent milestones, as fewer 17 and 18-year-olds had worked in a paying job, gotten a driving licence, lost their virginity or were dating than the 17 and 18-year-olds of 1994. The study, published in journal Child Development, was co-authored by Dr Jean M Twenge, a psychology professor at San Diego State University. 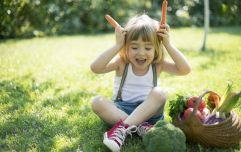 In an article in The Atlantic, Dr Twenge noted that the behavioural trends of Generation Z were unlike anything she'd seen in data on teens going back as far as the 1930s. She believes social media and the smartphone are behind the shift. "The arrival of the smartphone has radically changed every aspect of teenagers’ lives, from the nature of their social interactions to their mental health," she wrote. "More comfortable in their bedrooms than in a car or at a party, today’s teens are physically safer than teens have ever been. "They’re markedly less likely to get into a car accident and, having less of a taste for alcohol than their predecessors, are less susceptible to drinking’s attendant ills ." It's not all rosy, however, as teens today are more at risk of mental health issues and suicide. The research Dr Twenge refers to is of course US-based but with almost half of Irish teens claiming that they're "addicted" to their smartphones, it's very possible that things are going the same way on this side of the Atlantic.